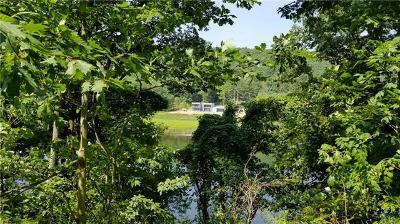 Wonderful Riverfront Property! 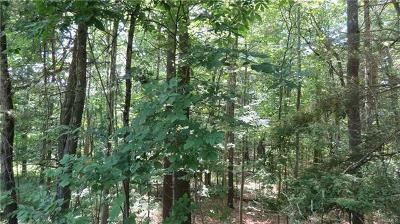 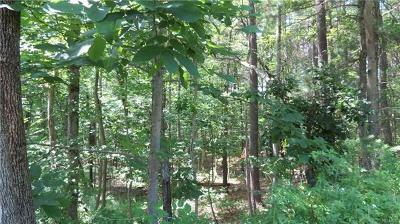 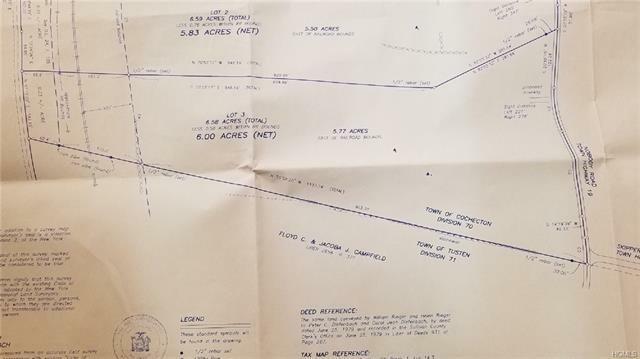 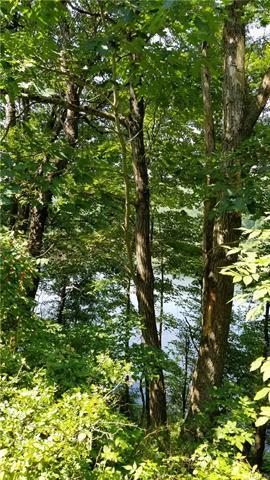 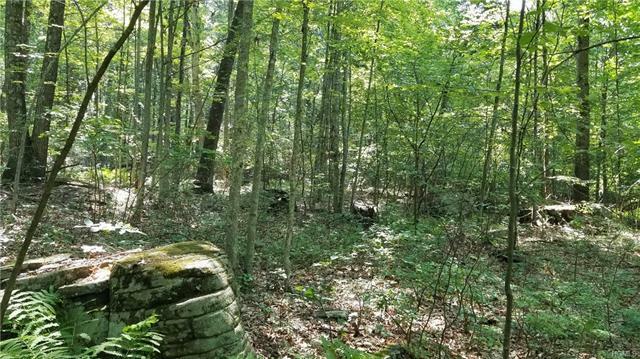 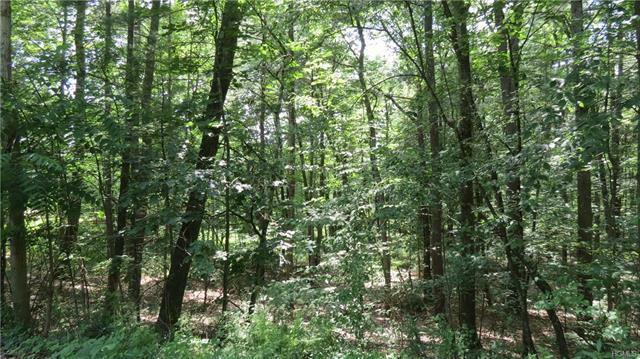 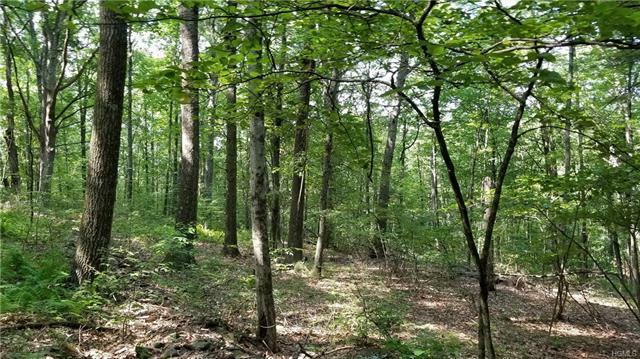 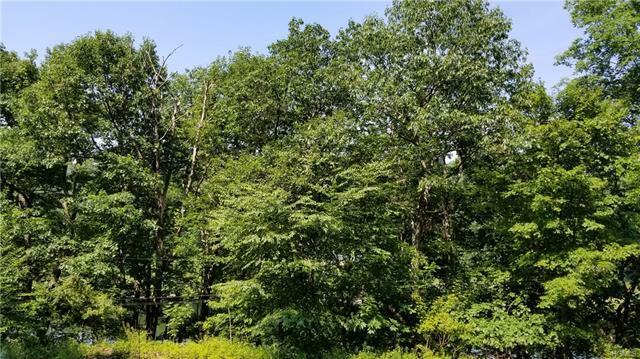 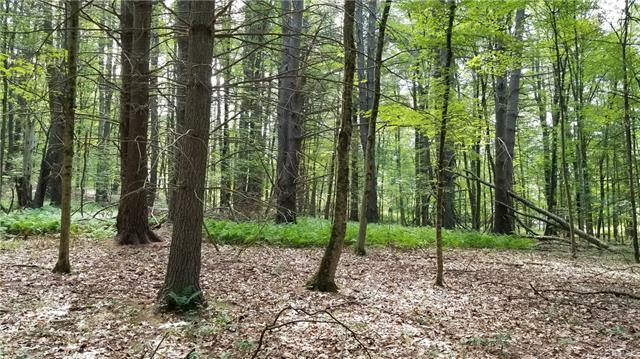 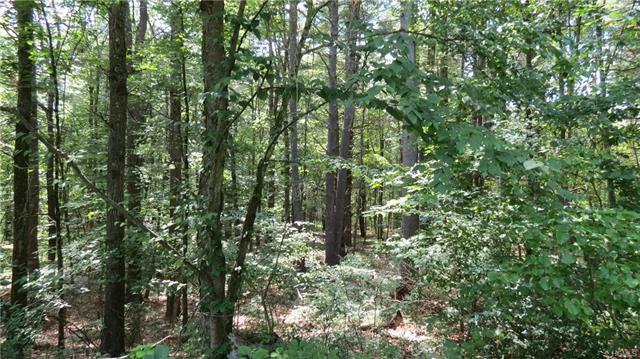 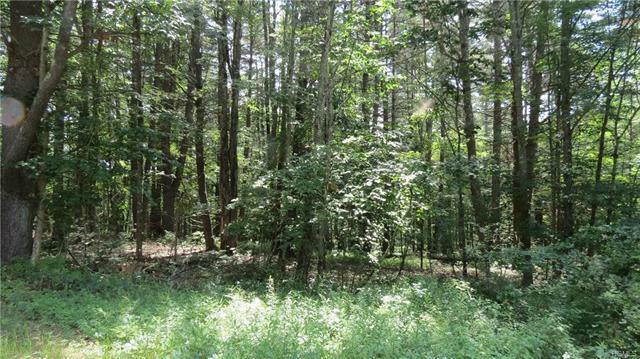 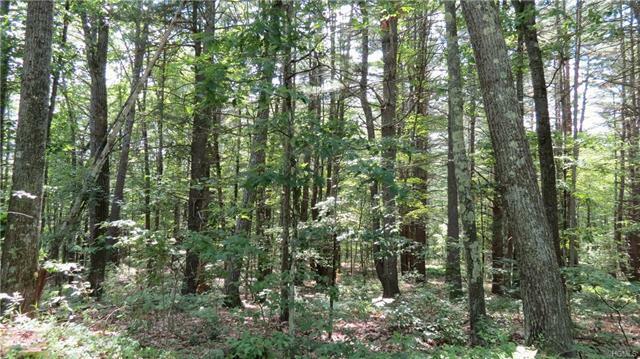 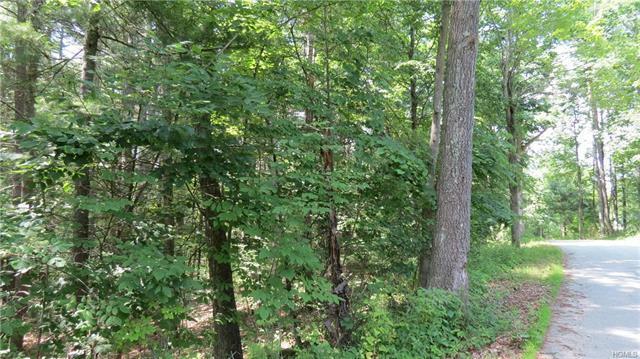 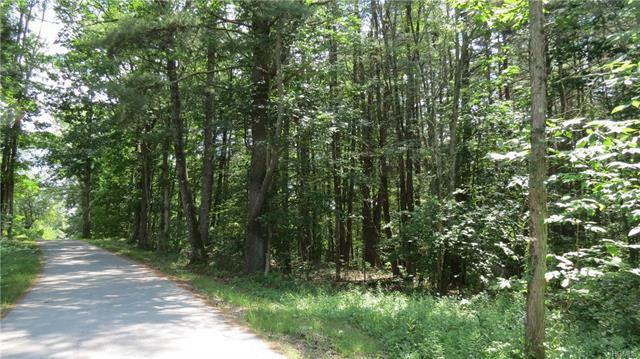 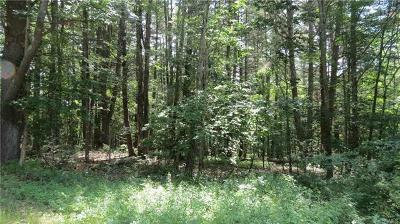 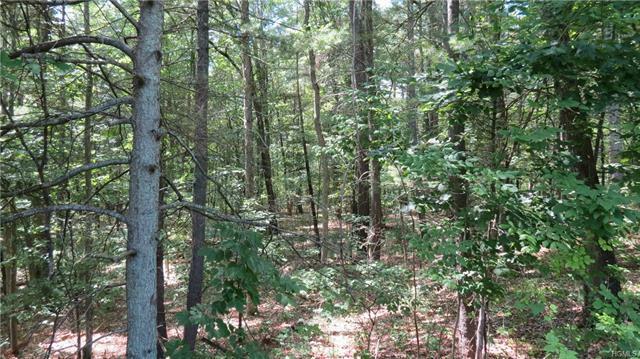 This 6+ acres of mostly wooded and sloping land is located on the outskirts of Narrowsburg, on a quiet country lane. The land is wooded and a nice Delaware River view could be established by thinning out some trees. 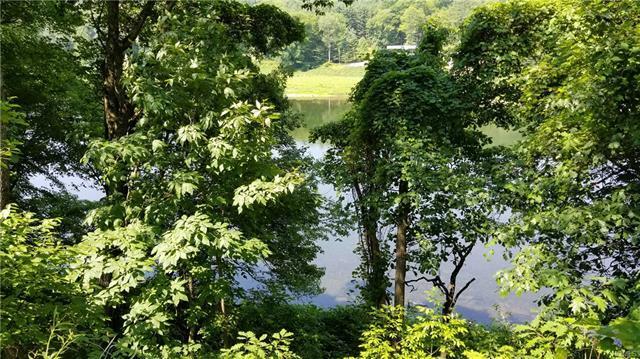 There is about 142&apos; of frontage on the majestic Delaware River. 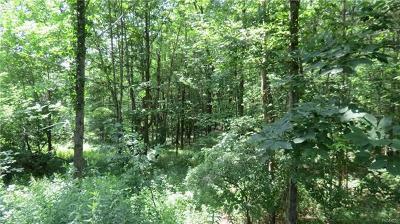 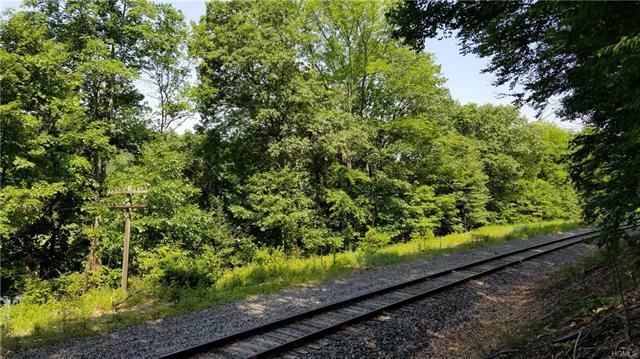 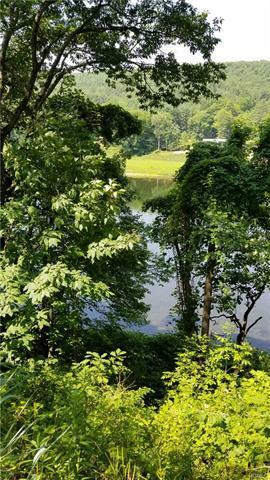 Come see this lovely land and enjoy all that the Delaware River Valley has to offer.